Welcome to the Lighthouse Inn Supper Club . 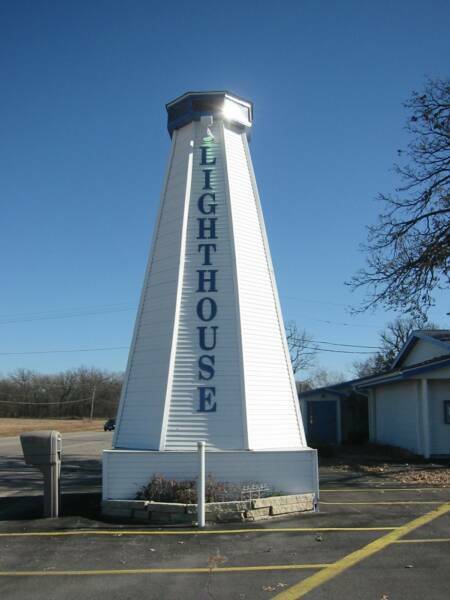 Built in 1912, the Lighthouse Inn was originally a small little inn to enjoy dinner, drinks and maybe rent one of the cabins that use to sit behind the restaurant. During prohibition it became a common stop for Chicago land mobsters looking to “beat the heat” until things cooled off back home in the Windy City. Yes, Al Capone did dine here. As did John Dillenger. If you’re sitting in the booth to the left of the lounge entrance, that’s exactly where his gun went off and left a hole in the wall. No longer there it is still a part of our history. On your way out, look to the left of the front doors and catch a glimpse of the way the Lighthouse use to look originally. The two small stone lighthouses were destroyed when a truck driver fell a sleep at the wheel. Those two lighthouses have long disappeared along with the cabins, but the great food remains. Please enjoy your dining experience here with us. We hope you return soon. We will do our best to provide you with the exceptional service in the comforting atmosphere you've come to expect from us.In the rare occasion where we may have over looked something or something about your meal is not perfect, please bring it to our attention immediately and we will do everything to make it right. We are a family owned restaurant and not a chain . We offer you a nice warm comforting atmosphere where you can relax and enjoy your dinner with friends or family. Our friendly bartender is ready to make your most favorite drinks . We have a full service dinning room with a menu that has many great items to choose from along with our very own "fall off the bone" Lighthouse Inn BBQ RIBS that has people as far away as California calling us to have them shipped to there home . 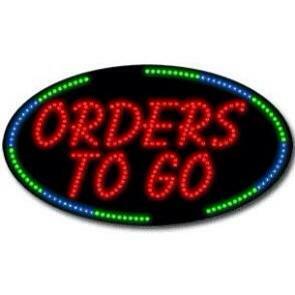 We offer you a very warm and friendly wait staff to give you the best service in the Cedar Rapids metro area . We also can offer you Party rooms for any larger dinner party you might be hosting from Christmas party's , family get together's or wedding/rehearsal dinners.Call Stephen McATEE today, or view our party room link for information .